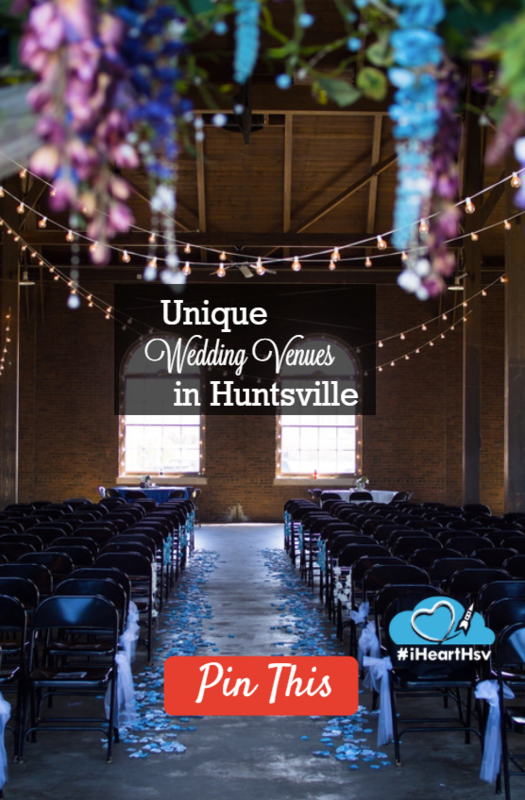 So I hear that you are on the hunt for a unique venue for your Rocket City wedding…might I suggest one of the most beautiful, the most romantic, the most perfect category of wedding venues ever known in all of human history? I am talking, of course, about the museum. The keeper of the tangible objects of history and culture. How much more romantic could one possibly want? Here is a just sampling of the variety of museums that you can choose from! BONUS: Before you even get started on this list, you need to contact this guy to chat about free wedding services. Like, right now. …check out the Weeden House. Built in 1819. Home of artist and poet Maria Howard Weeden. Full of beauty inside and out. …check out Burritt on the Mountain. This museum isn’t called the "Jewel of the Mountain" for nothing! In addition to the museum and historic buildings, the view from the mountain is AMAZING! …check out the U.S. Space & Rocket Center. *sorry, guys… it had to be said. IT HAD TO. …check out Huntsville Depot and Museum. Pretty much the most romantic place ever. * Civil War graffiti, trains, built in 1860… sigh, isn’t it dreamy? I’d get married there. (And I did). 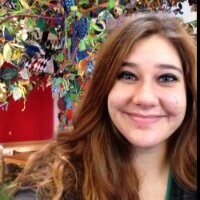 …check out Alabama Constitution Village and EarlyWorks Children’s Museum. One is the birthplace of the Alabama Constitution. The other is the largest hands-on history museum in the south. Perfection. 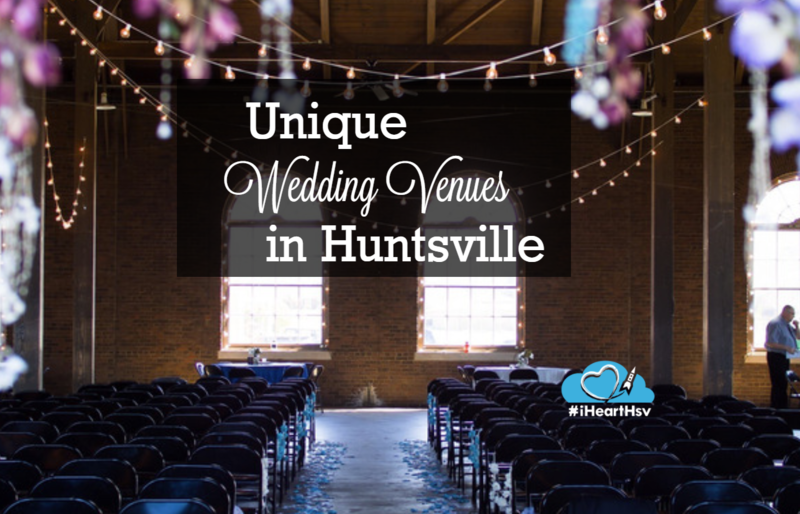 ... the Huntsville Botanical Garden will surround you and your guests with the stunning beauty of its lush gardens and sweeping, classic Southern architecture. Choose from a variety of venues, including areas inside the brand-new Guest Center. 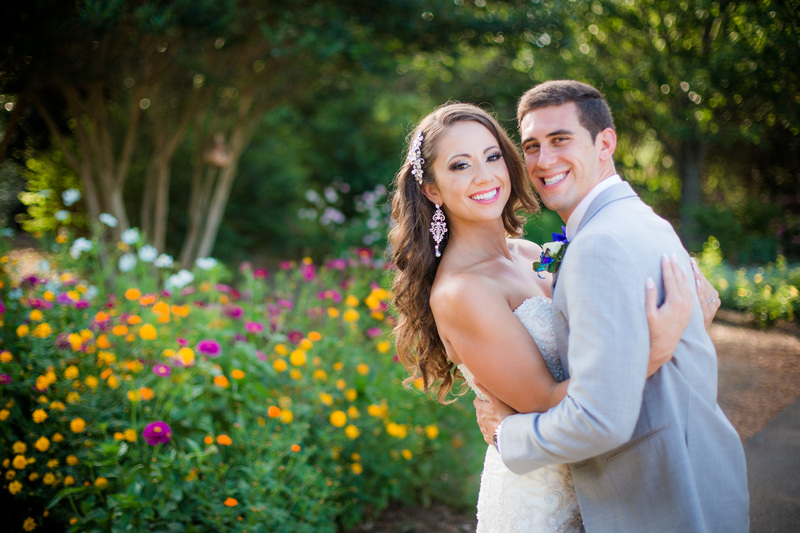 From an intimate gathering to a grand celebration, the Huntsville Botanical Garden is sure to be a place that your love will "grow!" ... check out AM Booth&apos;s Lumberyard! It would be the perfect place to have your wedding. 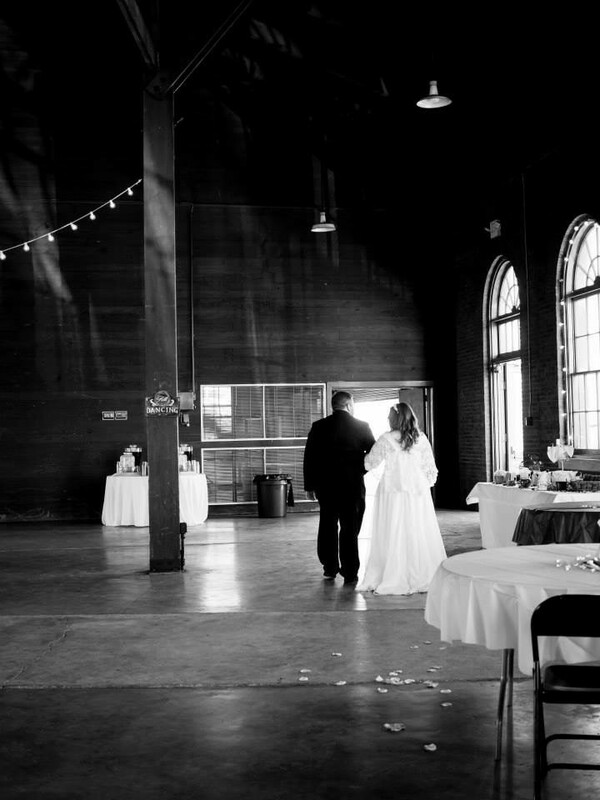 With items that are 100 years old and a look that defines shabby chic this venue has hosted more than 600 weddings. They are able to cater to indoors and outdoor weddings. If you have a fun and funky style, this is the place to say I do!